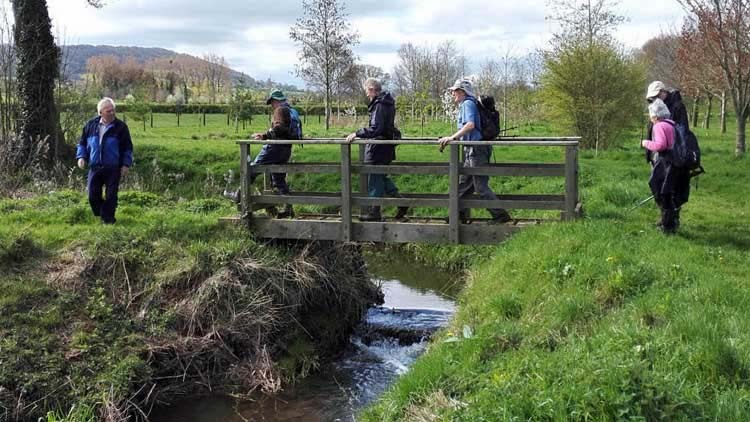 Ludlow, Shropshire Events: A walk fro The Station Inn, Marshbrook with Ludlow Walkers., The Station Inn, Marshbrook. Walk Leader: Paul Williams (01584 841409). The leader has checked the route, but you com at your own risk.